Life on the Ranch: Oops! 31 for 21 - Oops! 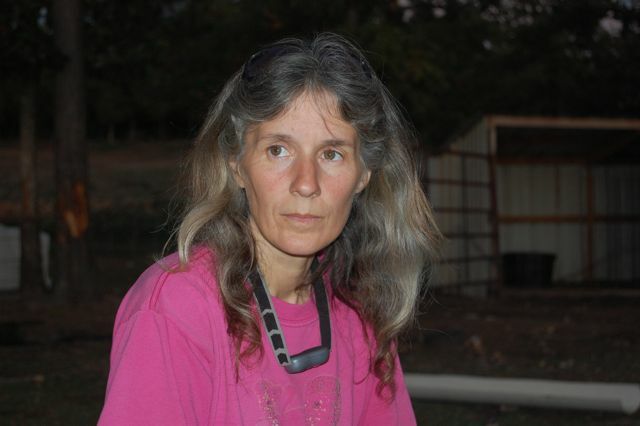 Well, with all that goes on around this ranch, it is difficult to get my hands on a computer to do a blog post everyday. Yesterday was busy and so it was after midnight when I realized that I had not done a 31 for 21 blog post yet! Oops. So, for today, I will post a few pics of some of the things that have gone on the past few days. I'll try to get back to the Ranch Animal Alphabet in a day or so. A few days ago we had a doe that had a kid that was radically stuck. The doe had a very small pelvic area for the kid to come through and we realized, after several hours, that there was no way the kid was going to come out. It was either lose both of them or put the doe down and do any emergency "in-the-field" c-section. My daughter did a great write-up about the whole situation over here - Farm C-Section . 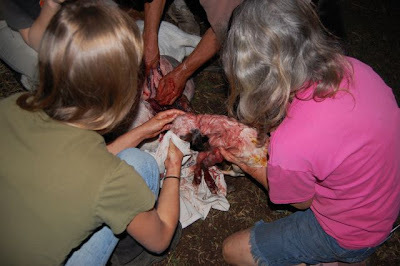 Here are a few pics of the event, first is me with a serious look on, then me trying to pull the kid out, then some of us getting the kid out of the uterus and lastly, the big buckling that we saved. 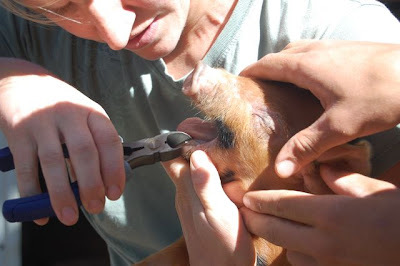 9 piglets were also processed during the past few days - teeth cutting and castrating. 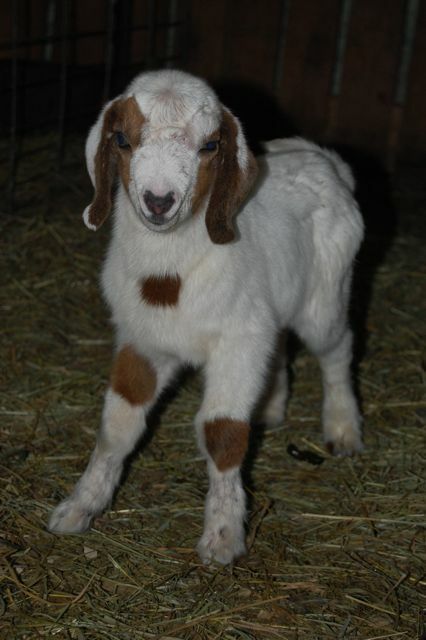 AND, we happened to pick up just a few more animals last night - 2 donkeys, 2 steers, 3 pigs, 2 rams and a buck!! 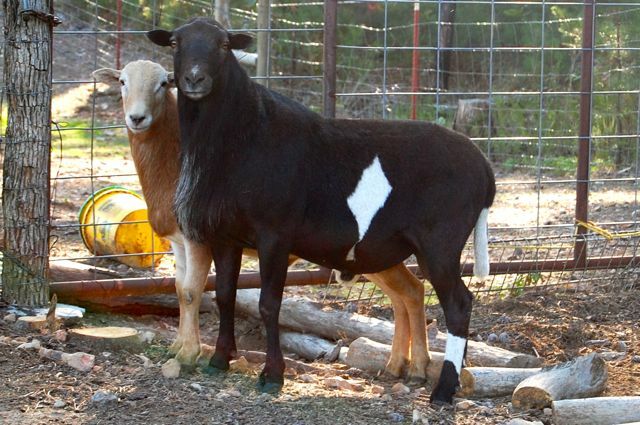 Here is Diamond (Katahdin/Dorper ram) and the red ram (no name at the moment).